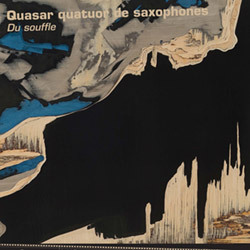 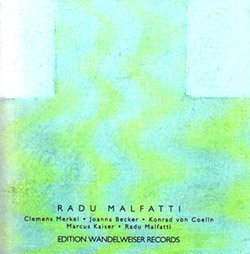 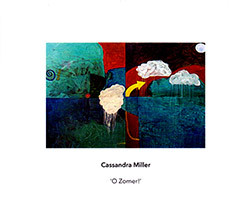 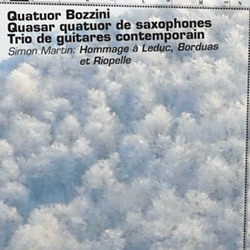 Different trains for 4 quartets and pre-recorded tape recorded June 2004 in Salle Oscar Peterson in Montr�al (Qu�bec, Canada) with the assistance of Concordia university. 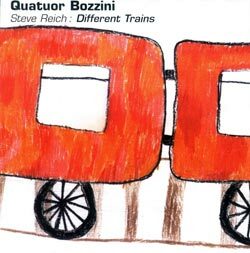 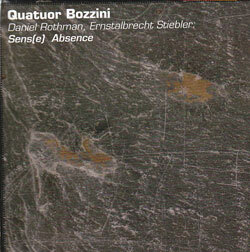 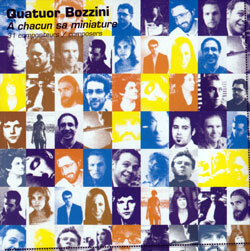 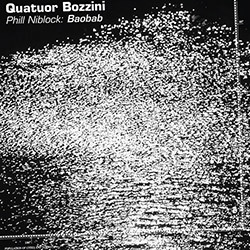 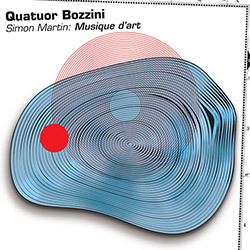 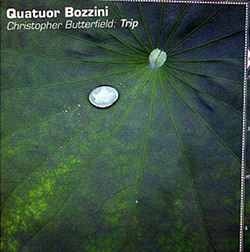 The 2nd release from the Montreal based String Quartet Quatuor Bozzini, presenting Steve Reich's composition "Different Trains." 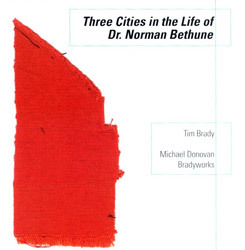 In three parts, the work reflects Reich's experiences as a child, traveling regularly by train between Los Angeles and New York in the years 1939-42 to stay with each of his divorced parents. 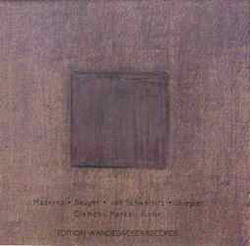 His reflections are colored by his impressions of the Jewish Holocaust, and his realizations of how different his life would have been had he grown up in Europe instead of the US. 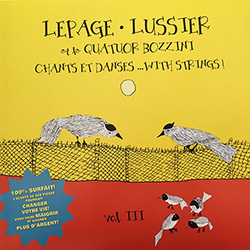 The work is assembled with string quartets, live and recorded, and recordings of people reminiscing about trains and the Holocaust. 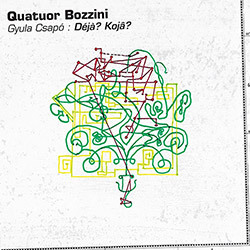 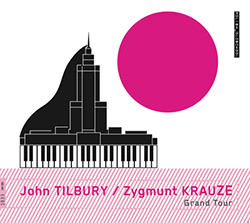 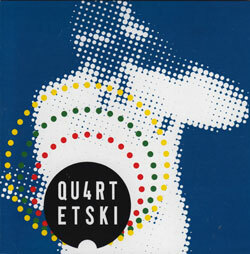 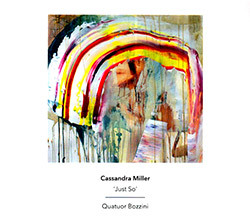 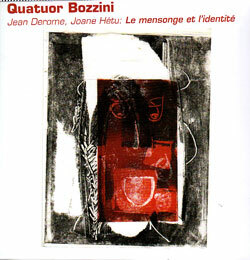 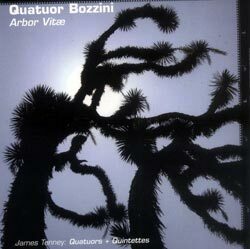 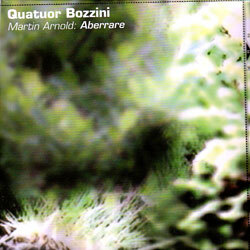 A fascinating interpretation of an important work from an incredibly talented and active contemporary string quartet.